Physicist working on astrophysics, cosmology and gravitation. 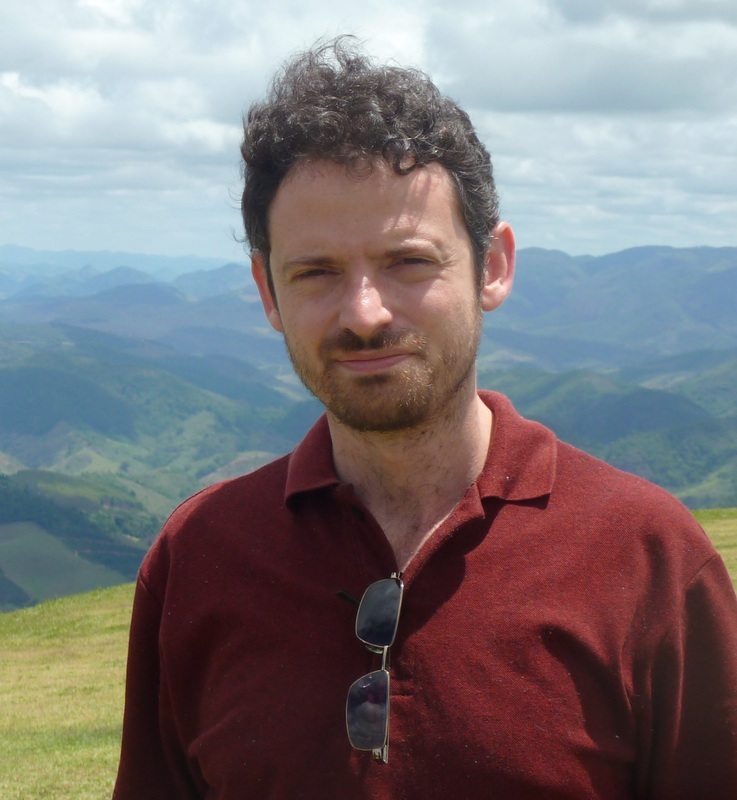 Associate ​Professor at the UFES Physics Department (Vitória-ES, Brazil) and member of the Cosmo-ufes Center for Astrophysics and Cosmology. Coordinator of the UFES Postgraduate Program on Physics (PPGFis) and member of PPGCosmo. Dark matter, general relativity and its extensions, galaxies, cosmology, small scale issues of the standard cosmological model, Solar System tests of gravity, computational tools for physics and mathematical aspects of physical theories. » Advising and teaching undergrad and grad students. » Research on astrophysics, cosmology and gravitation.